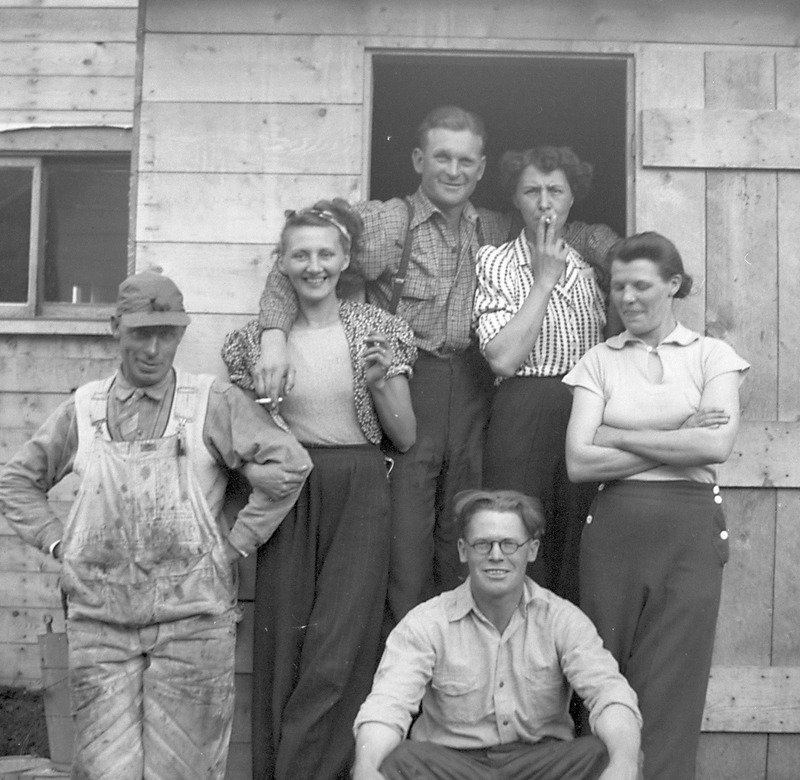 Important events in NWT history are examined and given depth by personal experiences. The boom and bust mining cycle, the influx of Italian immigrants in the 1950s, the allure of the mining town, the participation of aboriginal people, and the excitement of a rich gold find…the book documents the groundbreaking achievements of the common man and woman in the industry. Fully illustrated from rare photographs never before published and stories never before told, “High-Grade Tales” is a testament to the rich mines that carved a modern Northwest Territories and the industrious pioneers, our mining elders, who made it all possible. As the names of the north’s famous northern mining camps fall off the maps and the ruins eradicated from the landscape, “High-Grade Tales” preserves for all time the important story of how the north developed.